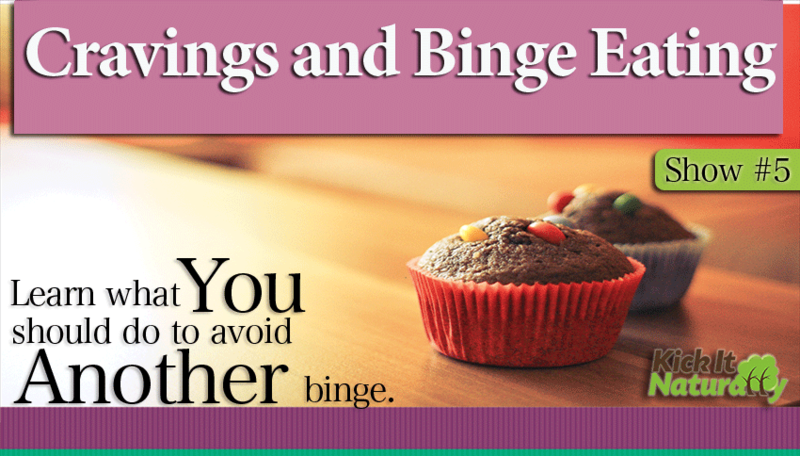 Do you find yourself endlessly sabotaged by cravings and binge episodes when you diet? Do you think you just don’t have the self discipline it takes to actually transform your body? Well when you listen to this episode you’ll be super excited to discover that success on your diet doesn’t have to be a battle of will power at all. We’ll talk about powerful, instantly effective nutritional strategies you can use to take will power out of the equation. More often than not you can avoid the occurrence of cravings all together simply by supporting your body chemistry through intelligent selection of the right foods and supplements at the right time. Turns out there are a lot of ways you can diet smarter to get better results without the strain of cravings. Watch this video explaining the most common cause of cravings. Understanding Cravings from T.C. Hale on Vimeo. How body chemistry imbalances like low blood pressure and low blood sugar can trigger cravings and lead to binging. Cravings are an indication of starvation at the cellular level which leads you towards a slower metabolism and more difficult weight loss over time. we’ll discuss various diet and supplementation strategies that can help you avoid the occurrence of cravings. which strategies will work for you depends on what is causing your cravings in the first place. Among the strategies we discuss for eliminating cravings include the use of sea salt, L-glutamine and Concentrace Trace Mineral Drops to alleviate low blood pressure and electrolyte deficiencies, optimizing digestive strength to improve nutrient absorption, eating low glycemic carbohydrates to avoid spikes and drops in blood sugar, including adequate protein in the diet and more. Which strategies will work for you depends on what is causing your cravings in the first place so listen to the episode in full to learn more about the nuanced use of the strategies mentioned above. HI Darlene. We just sent you an email so check your spam folder if you didn’t get it.